Really good examples of information visualizations. this area really attracts my attention, and I believe that it will gain ever more importance with dynamic information visualization. However, some day I will need a “visualization of information visualization resources” to keep up with the pace!
. 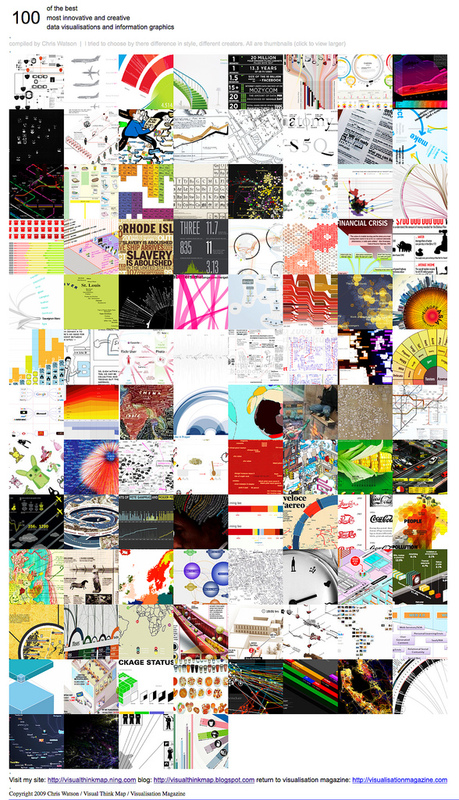 » 100 of the bes t data visualisations / infographics.